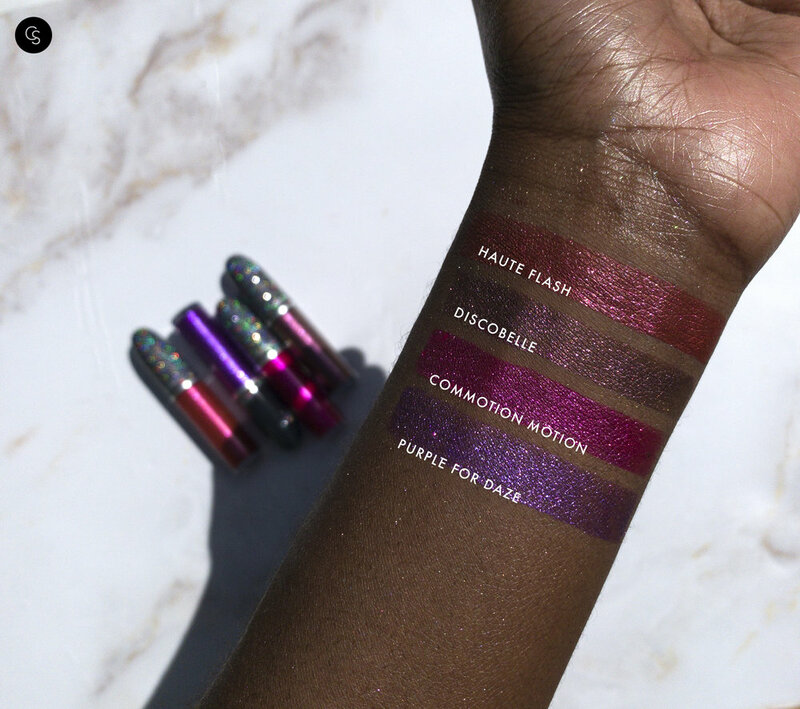 Ignite the night in all-new glitter-charged Bling Things Liquid Lipcolour, then shine on with ultra-reflective Dazzle Highlighter (the limited-edition best-seller that’s now back again and here to stay!). Exclusively online. Shop this collection online and at select locations on April 11th!